Imagine sportswear that let you focus fully on the experience and exhilaration. 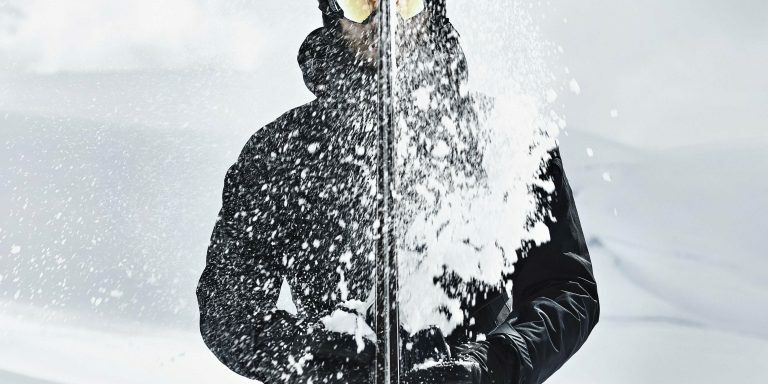 This is the vision of KJUS, our sportswear development partner and first to market HYDRO_BOT in ski. Lasse Kjus (born 14 January 1971) is a former World Cup alpine ski racer from Norway. He won the overall World Cup title twice, an Olympic gold medal, and several World Championships. 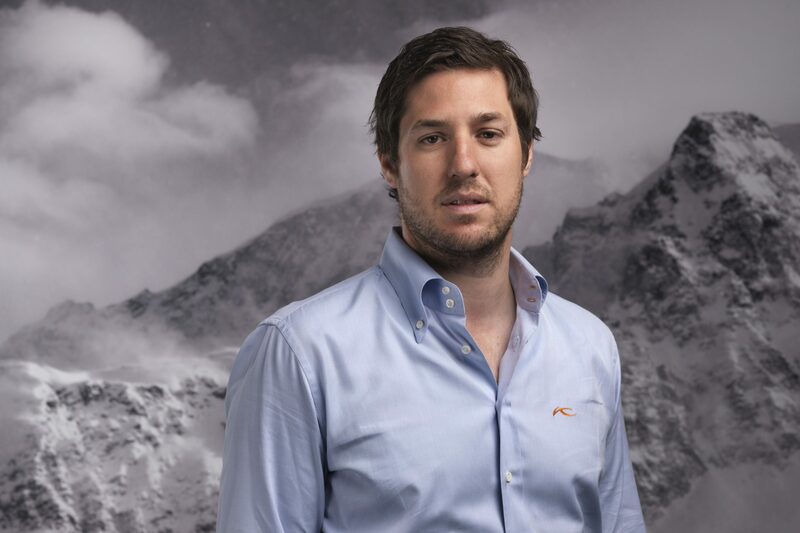 In 2000, Lasse Kjus teamed up with Swiss entrepreneur Didi Serena. They founded KJUS and shook up the market with extremely stretchable high-tech ski- and later golfwear, setting new standards of performance along the way. Today, KJUS is the world’s finest sportswear brand. It stands for apparel made of innovative, high-performance material with a distinctive, clean design.